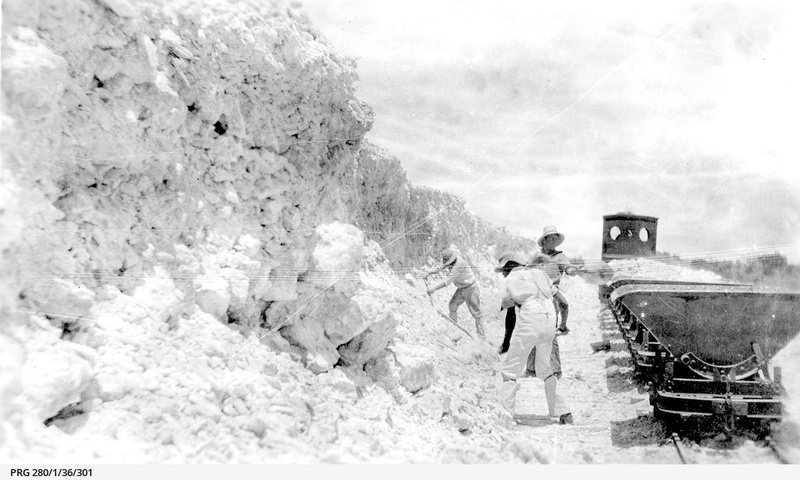 When operations were taken over by Mr A.A. Hassell in 1898, the original wooden tramway tracks were replaced with steel rails, and steam locomotives and side tipping trucks were installed to carry the gypsum down to the jetty. 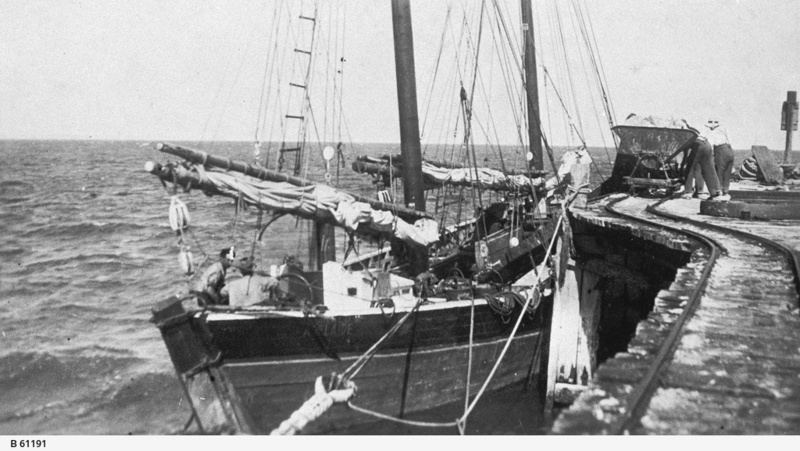 By the 1920s grain, wool and salt were also being shipped from Marion Bay. 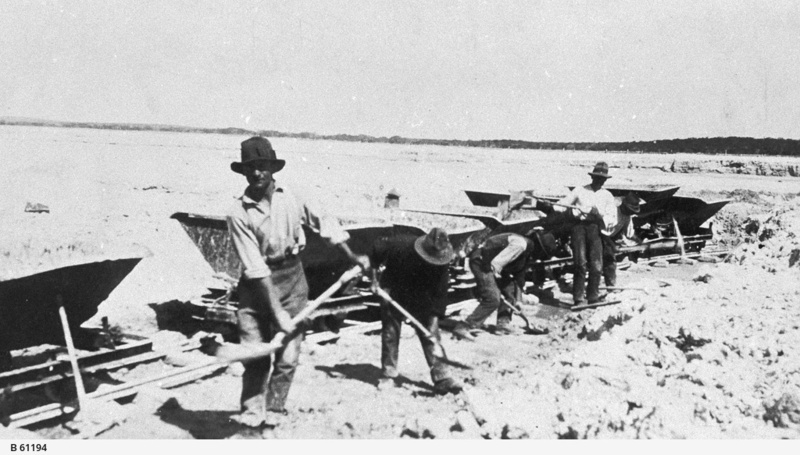 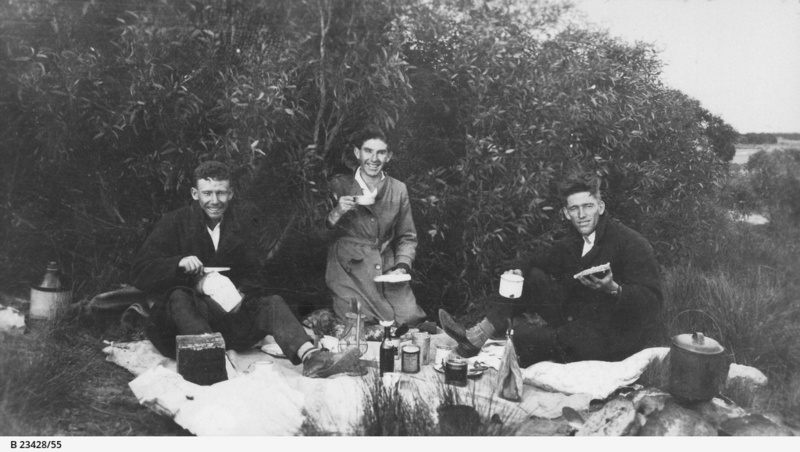 In 1930 nearby Stenhouse Bay took over the shipment of gypsum from lower Yorke Peninsula.